Idaho Falls dentist, Dr Michael A. Elison, received his degree in dentistry from the University of Louisville in Kentucky, where he was a member of the Dean’s Honor List. 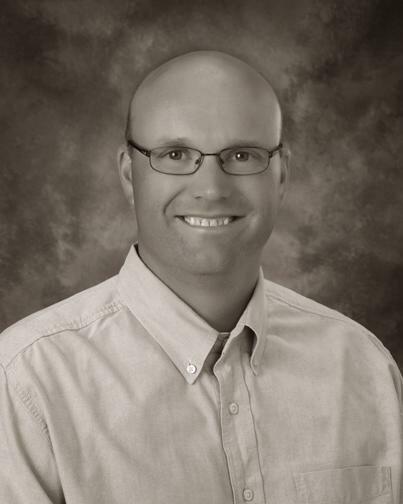 Dr. Elison is a native of Idaho Falls, graduating from Idaho Falls High School. He received an associate’s degree in Natural Science from Ricks College and a bachelor’s degree in Zoology from Brigham Young University. Dr. Elison is a proud member of the American Dental Association and the Idaho Dental Association. He has also recently served as president of the Upper Snake River Dental Society. He chose the field of family dentistry because he loves the idea of working with an entire family and having the opportunity to see each one as the years go by. He enjoys treating patients of all ages and making a difference in how they smile. Dr. Elison is known for his gentle, caring and compassionate ways. Read reviews. Dr. Elison has a wife, daughter, and four sons. He is very happy to have established his practice in Idaho Falls because of the area's family values and beautiful scenery. Dr. Elison is excited to be a member of the Idaho Falls community and serve the wonderful people here. He is a dentist that wants to give the kind of care his family would want to receive.